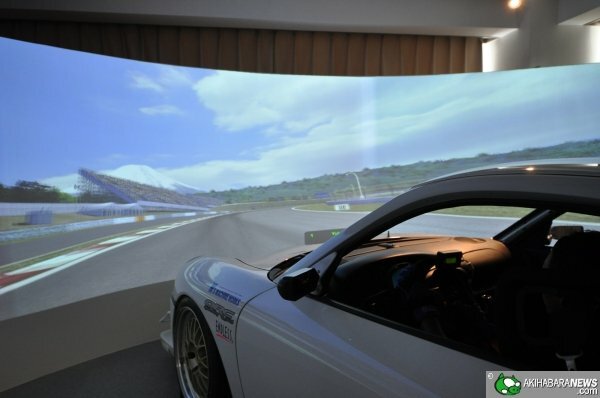 There are several racing simulators that you can pick from but very few are close to the real thing. 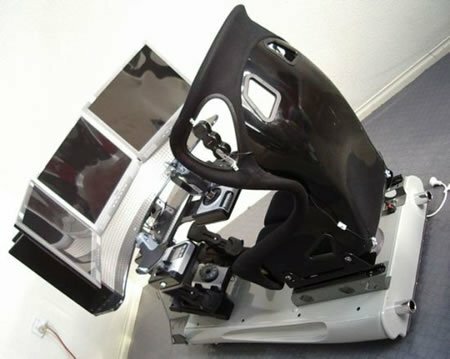 If you haven’t found what you are looking for, the FPS simulator will blow you over. 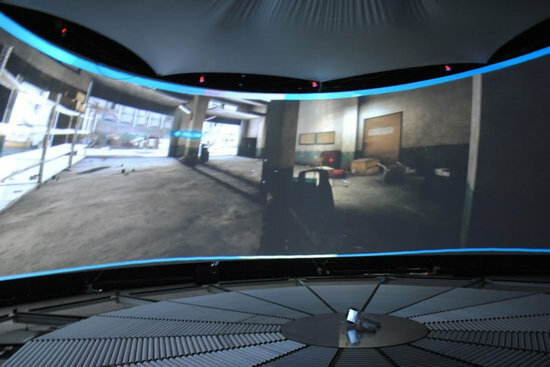 The setup comes installed with Battlefield 3. 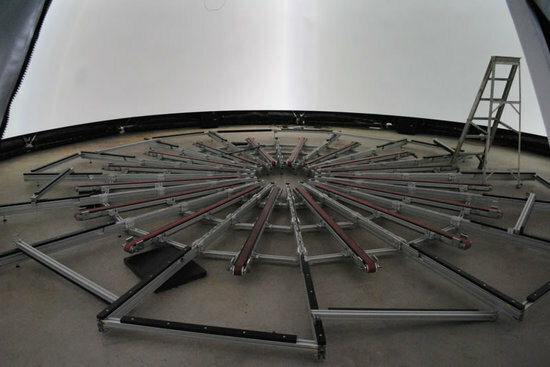 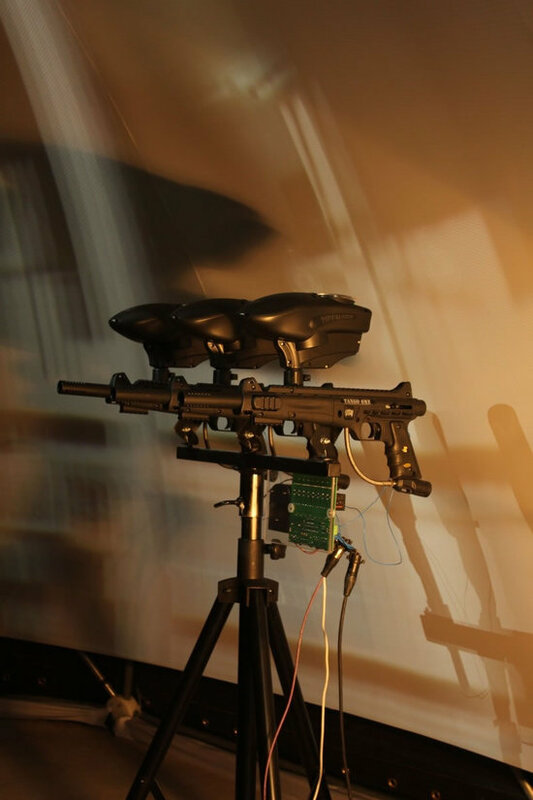 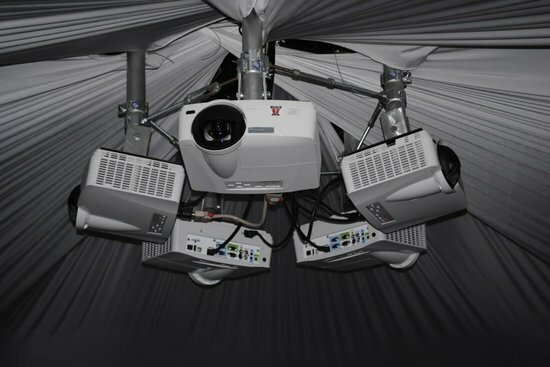 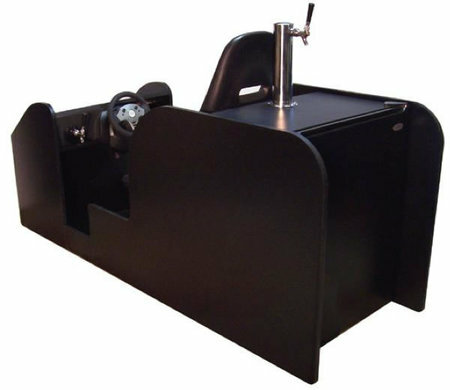 The spacious four by nine meter video dome provides for an omni-directional treadmill perfect for all your movements that are tracked by ten infra-red motion tracking cameras and a sensor on the gun, along with a Kinect hack that maps your jumps and crouches. 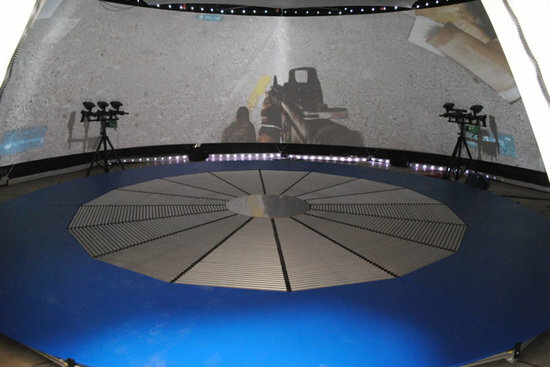 The highlight of the simulator is 12 paintball markers that ensure that you feel every shot from the game. 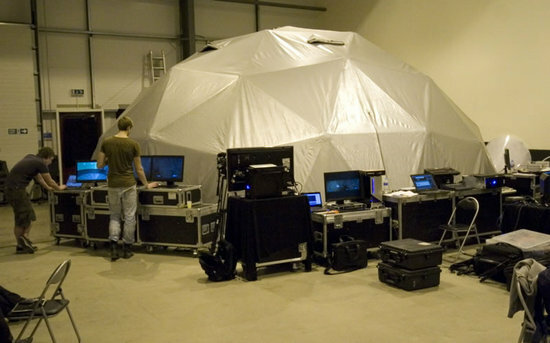 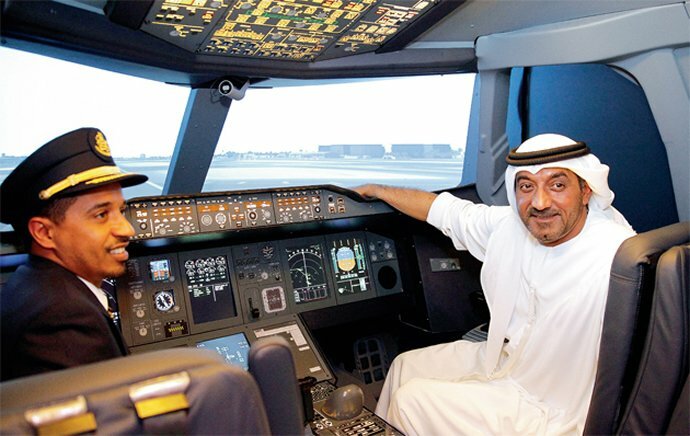 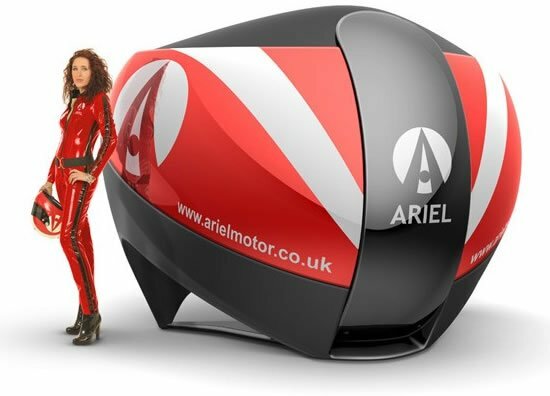 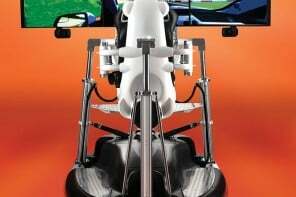 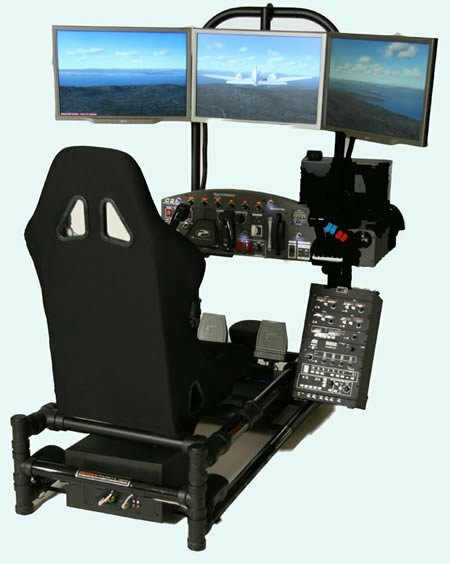 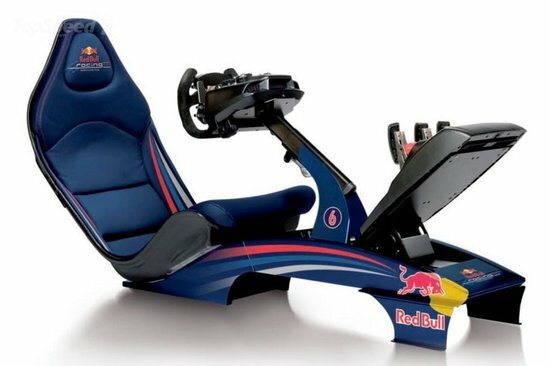 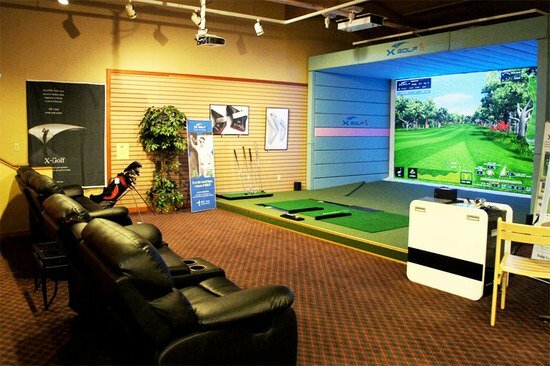 The simulator is worth £500,000 ($650,000).